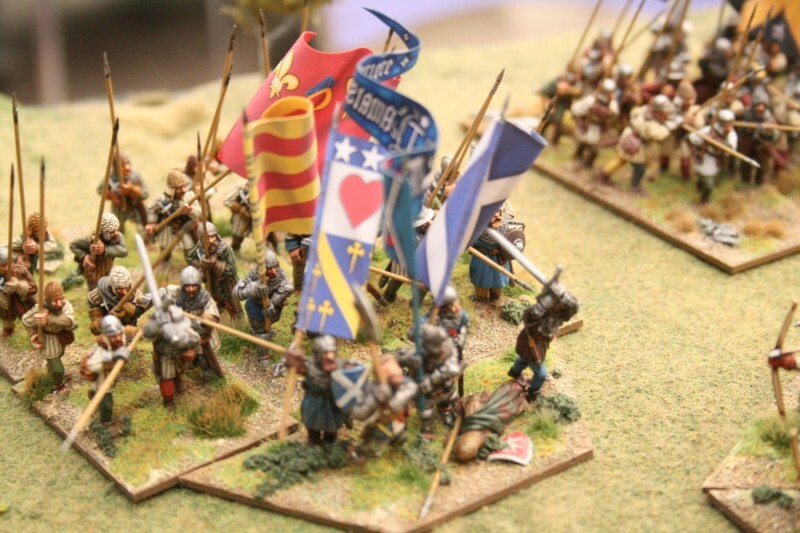 Claymore was a great day and it had some great games on including the Otterburn game with all my flags on display. 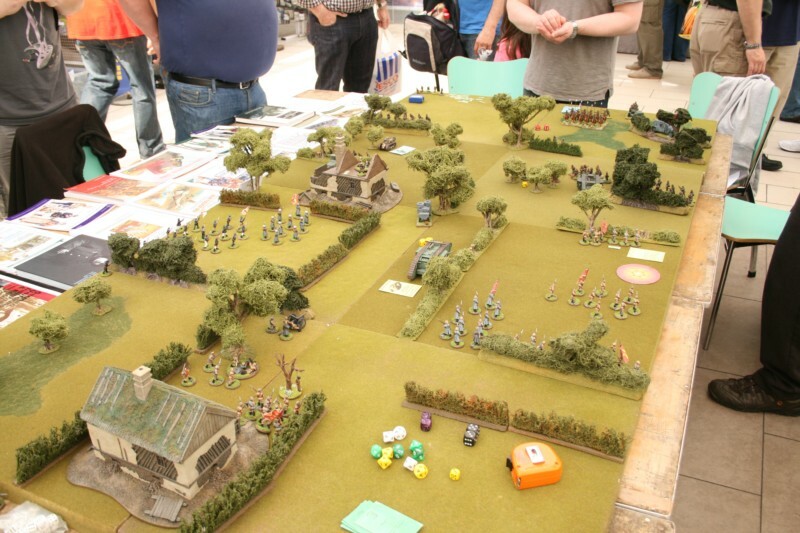 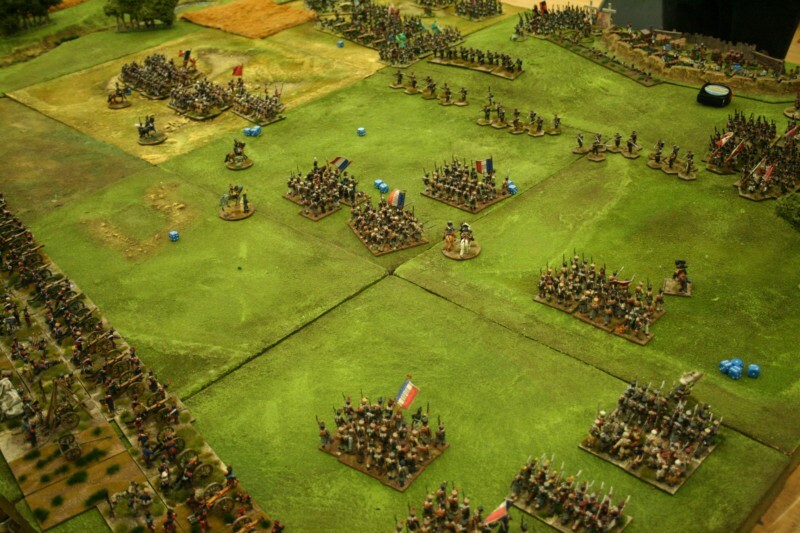 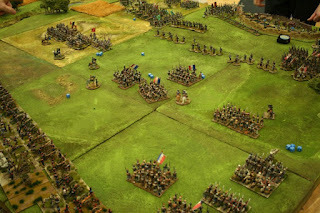 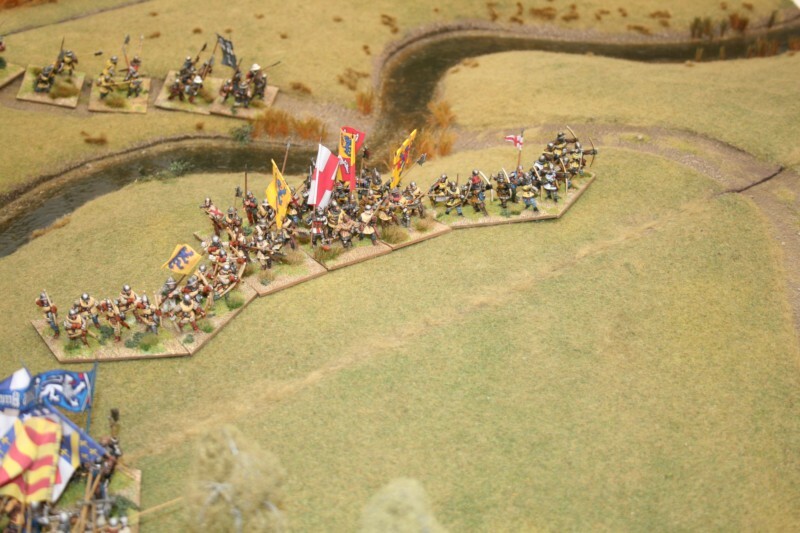 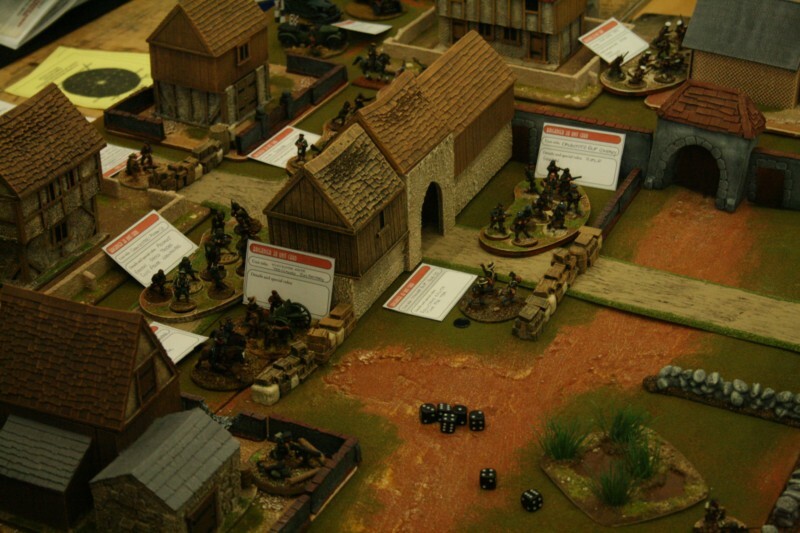 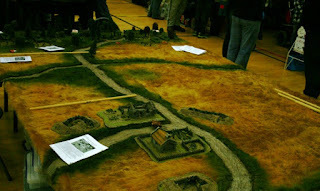 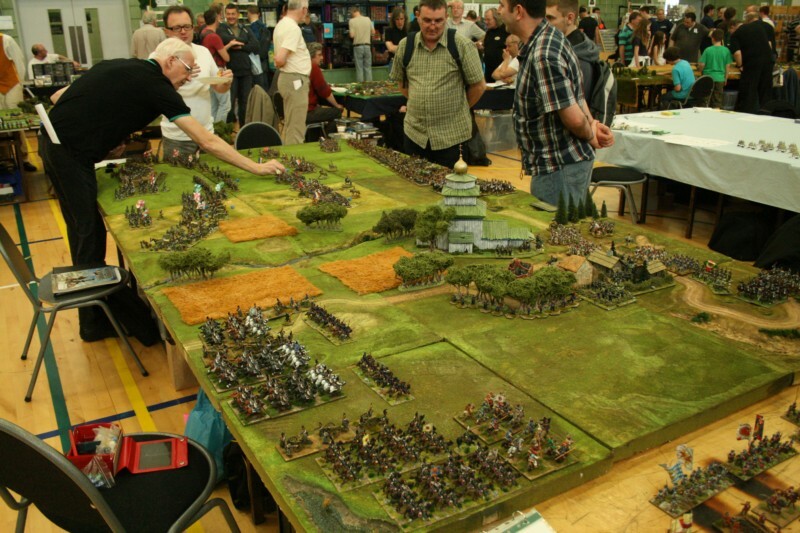 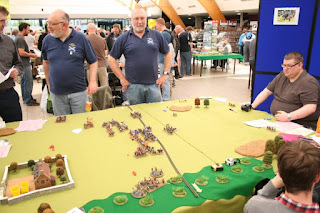 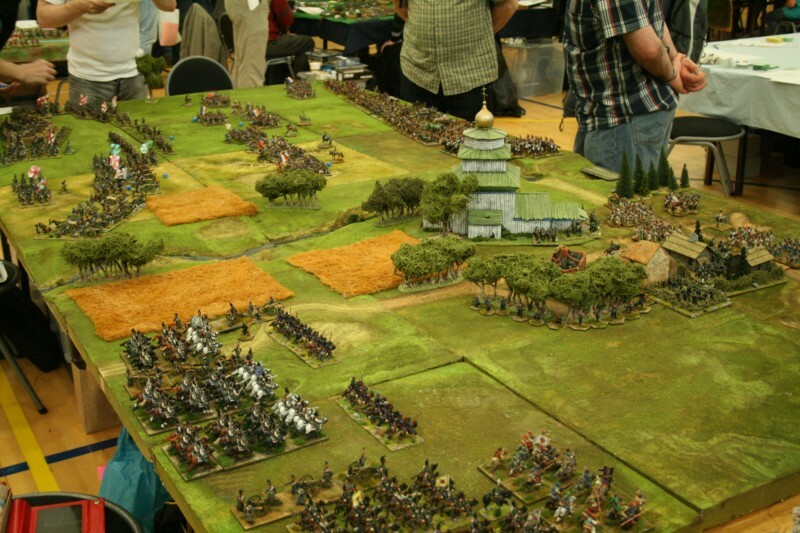 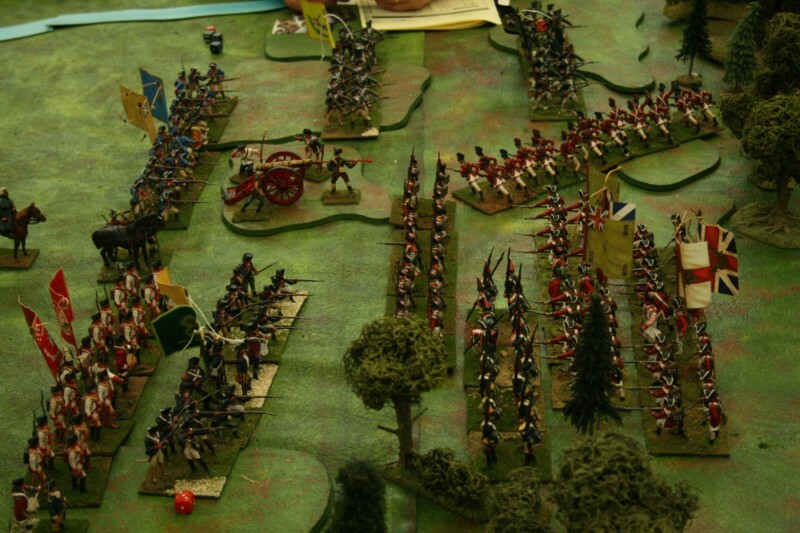 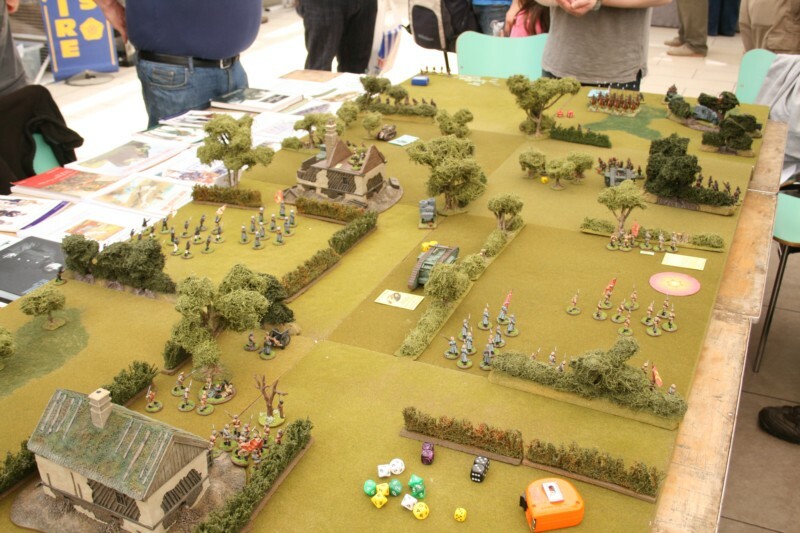 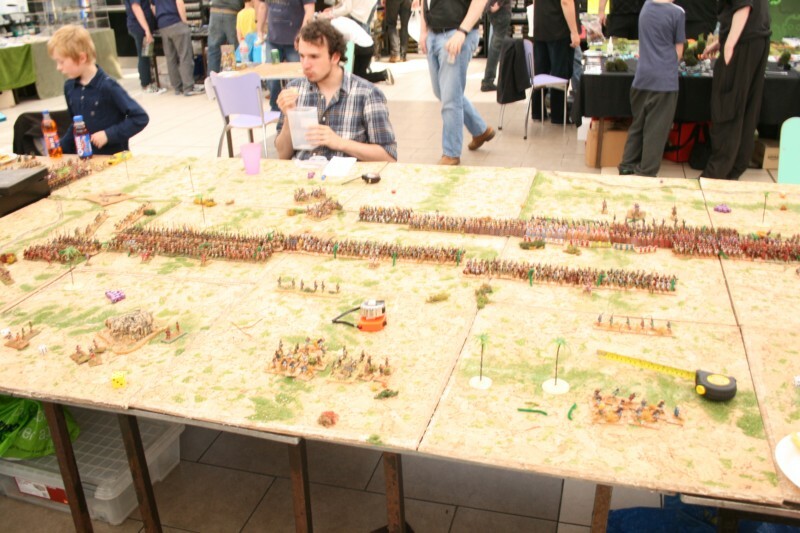 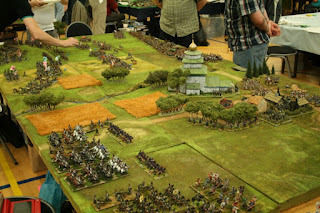 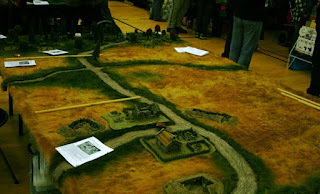 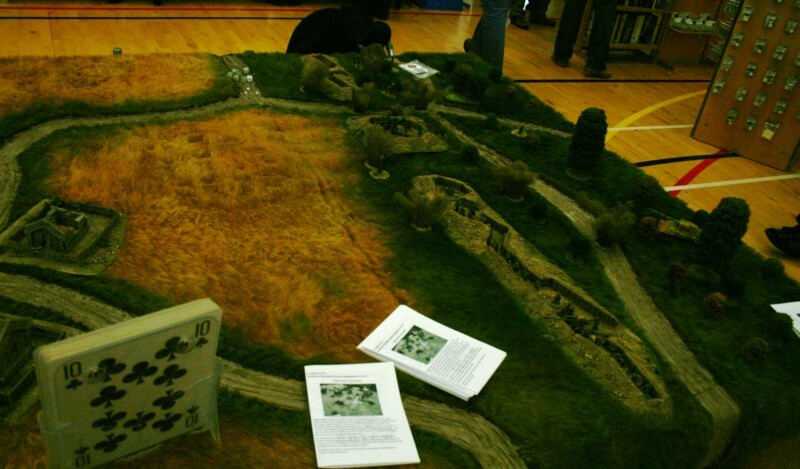 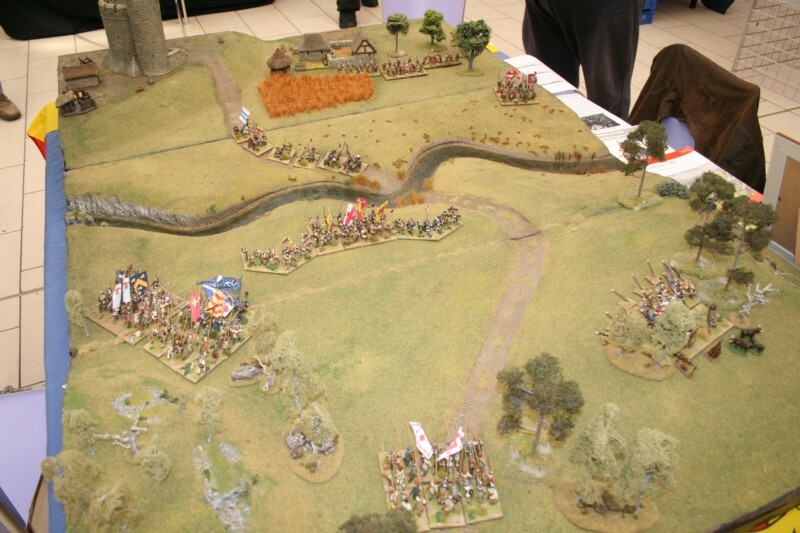 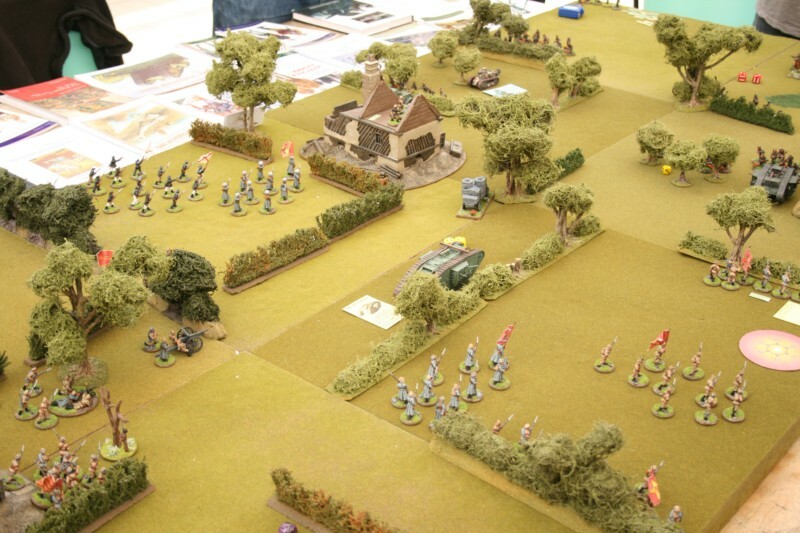 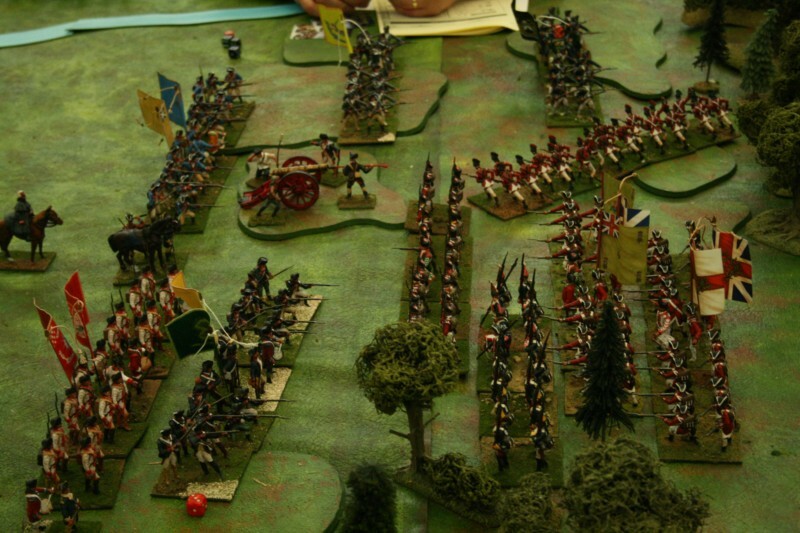 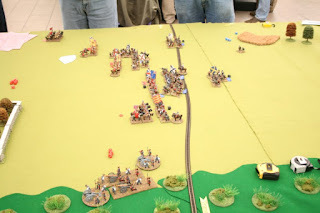 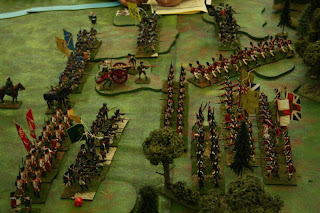 I also really like the Prestonpans game and the Battle of Borodino by the League of Augsburg guys. 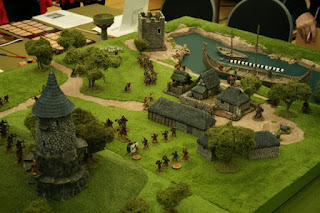 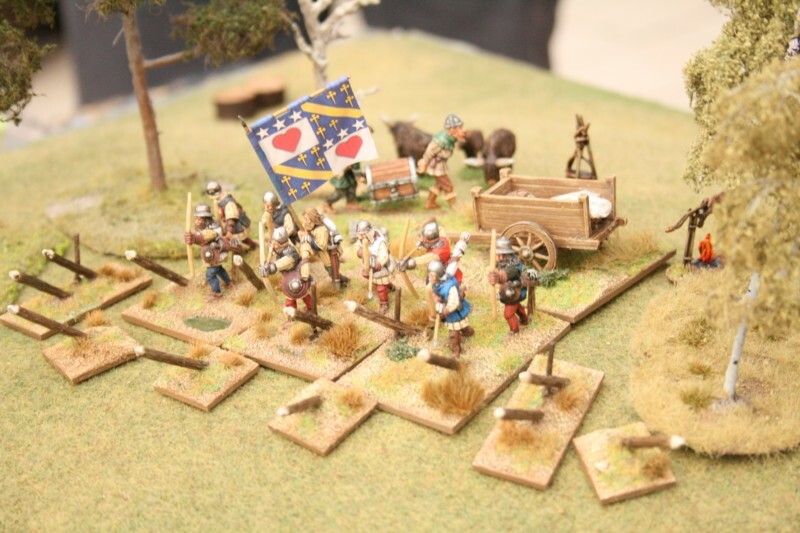 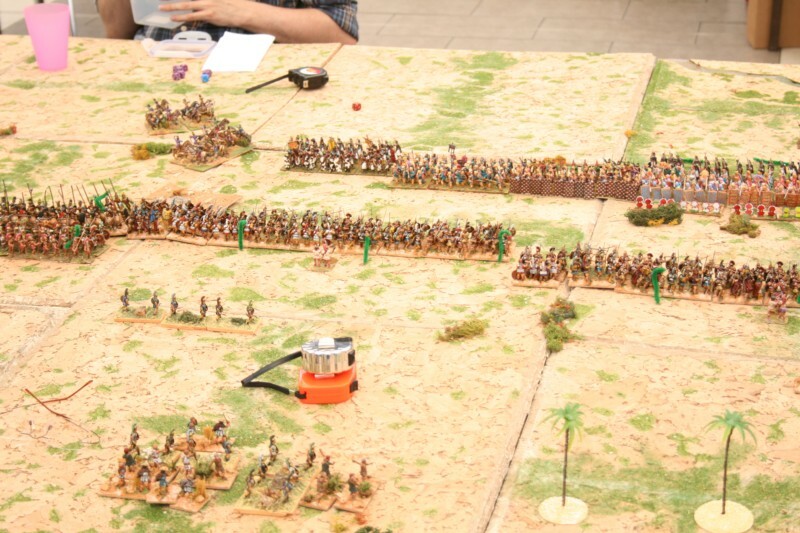 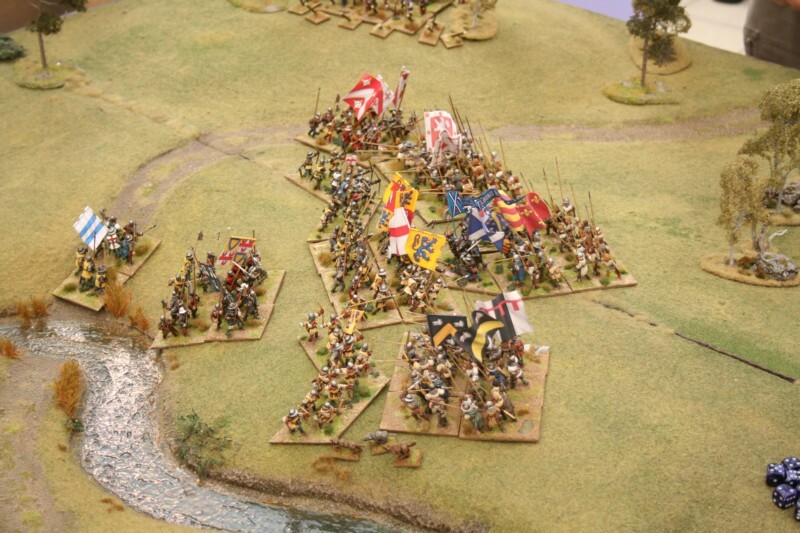 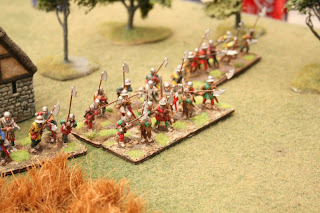 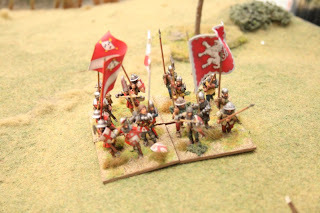 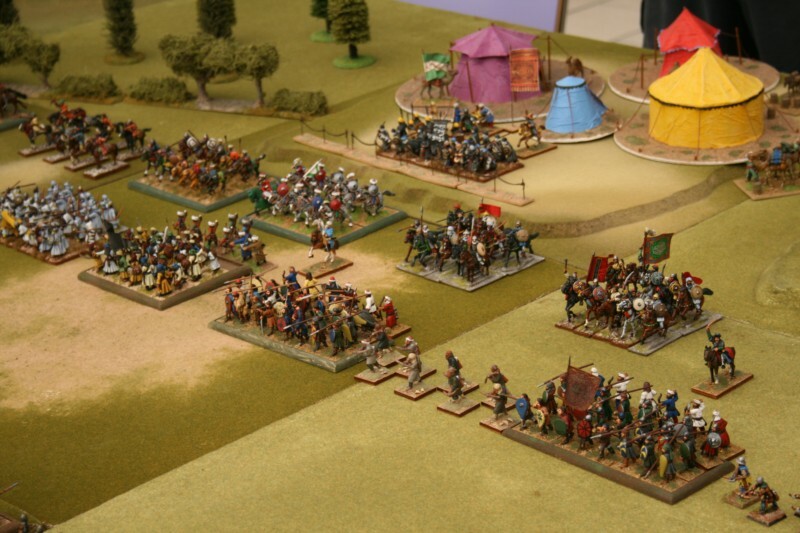 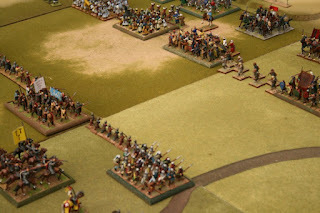 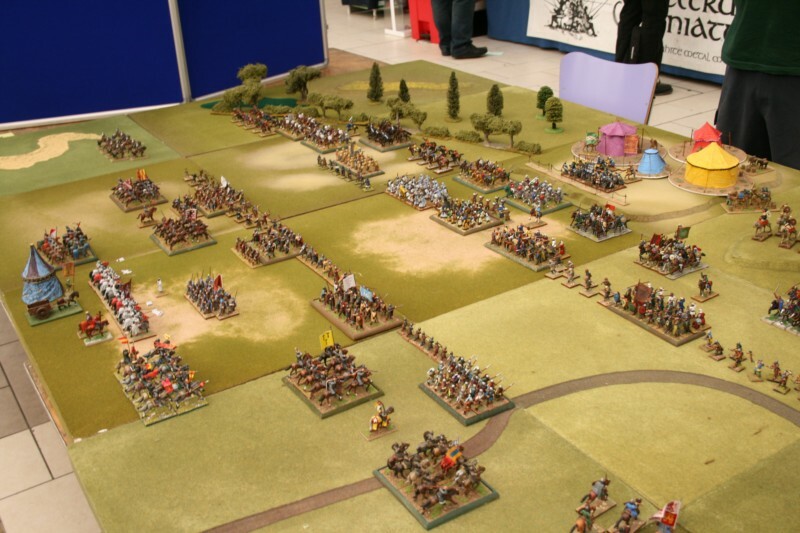 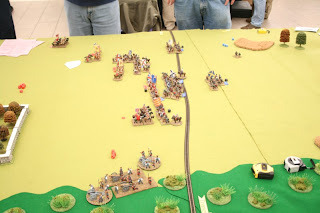 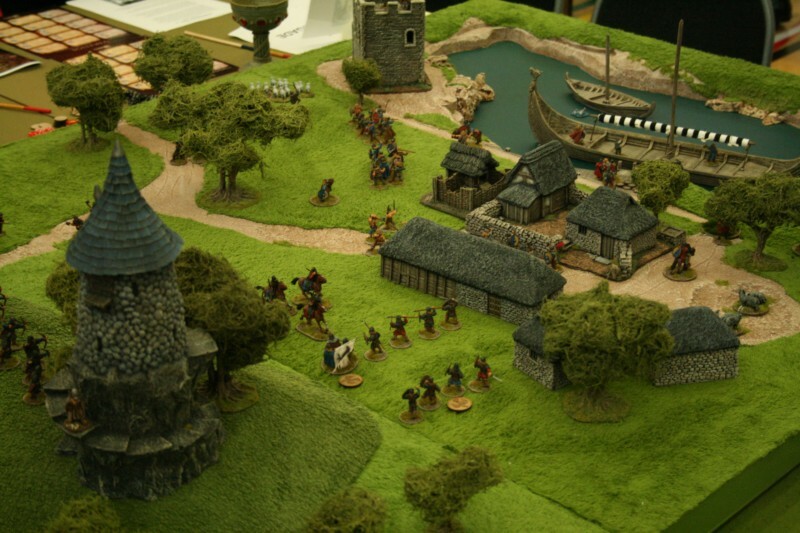 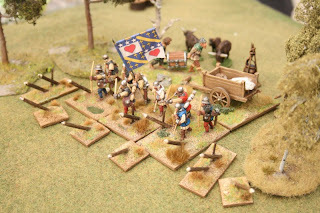 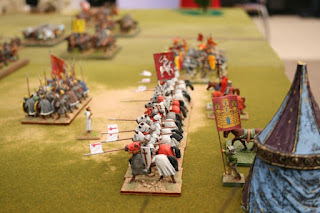 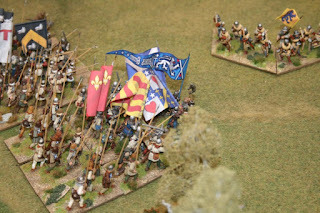 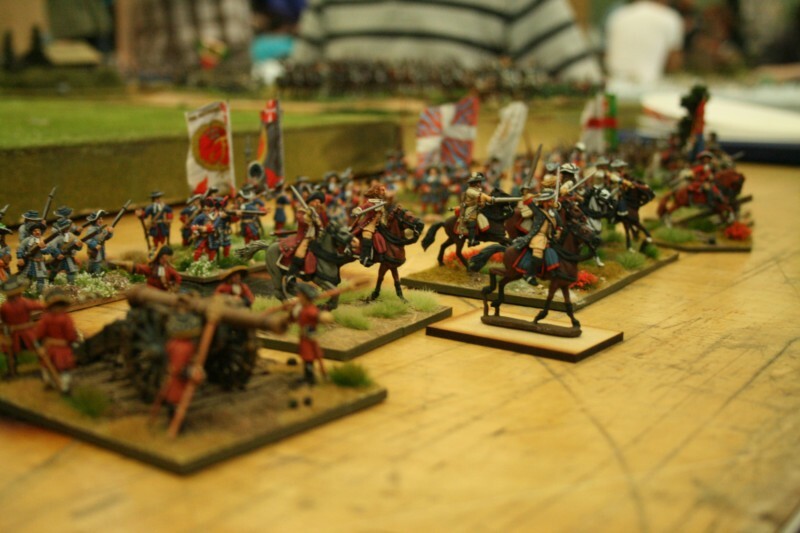 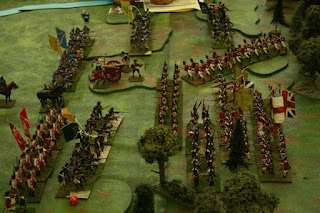 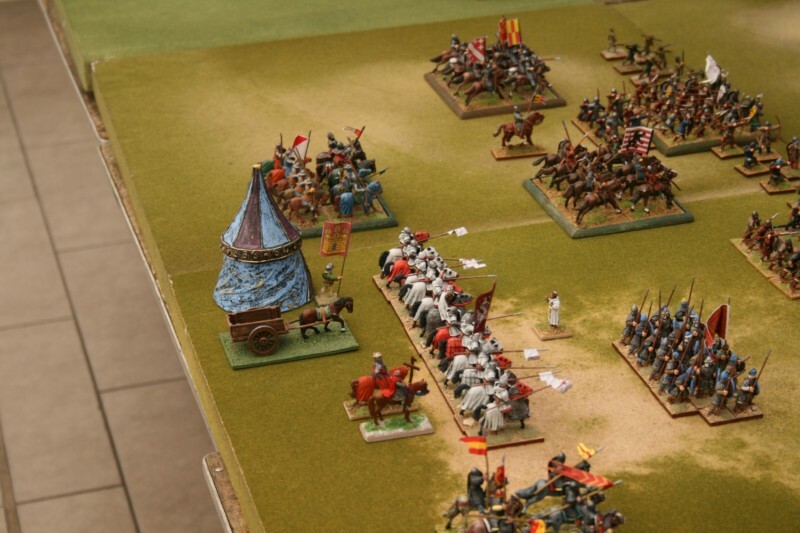 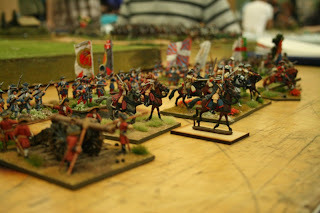 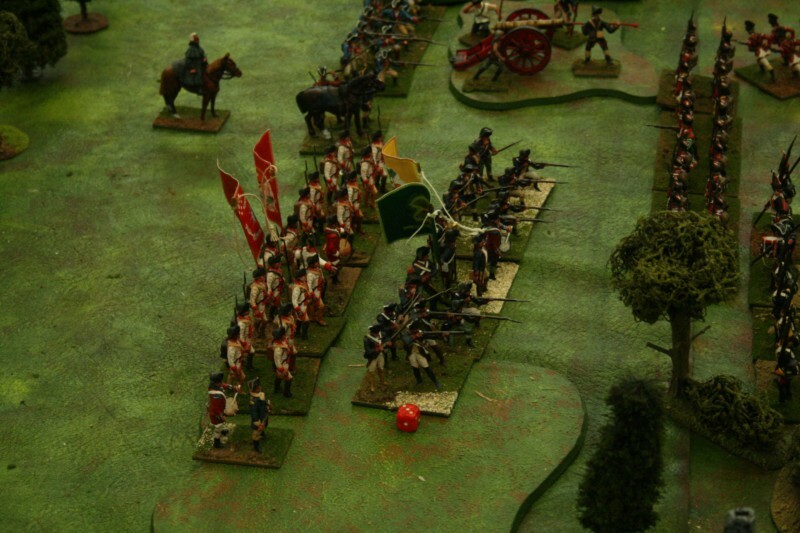 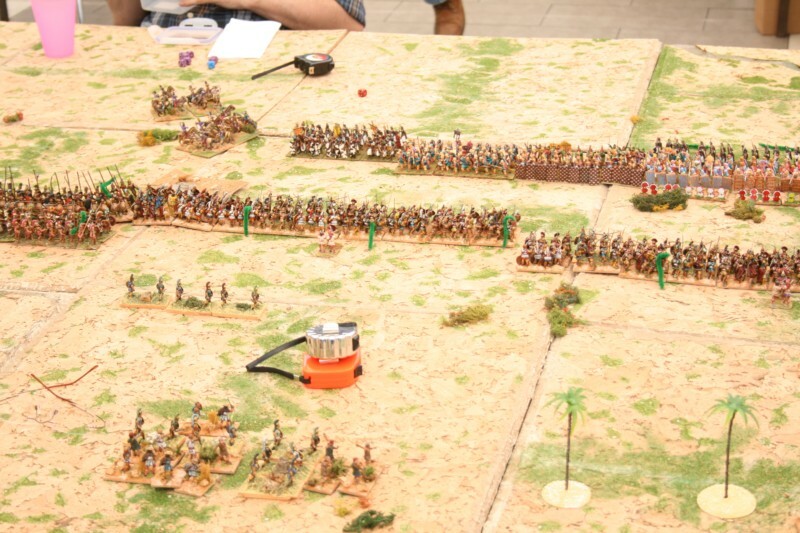 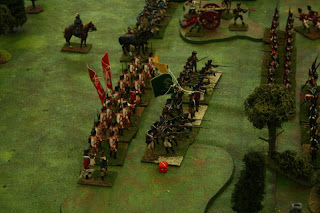 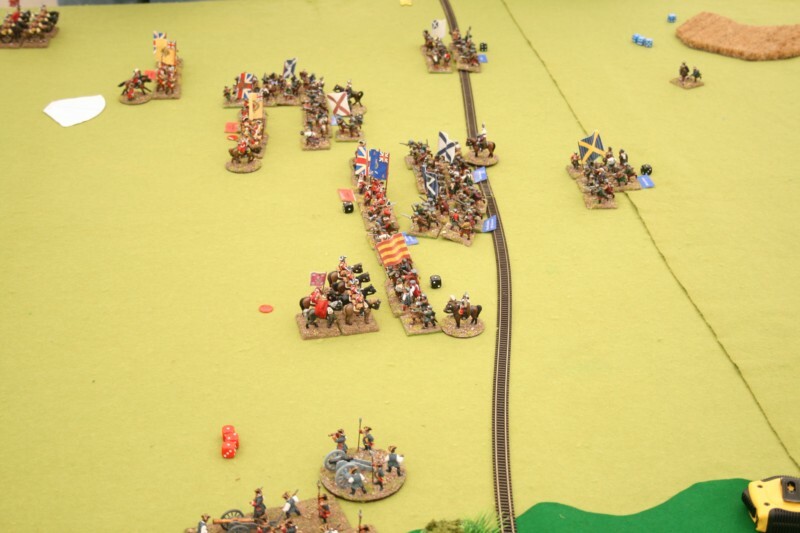 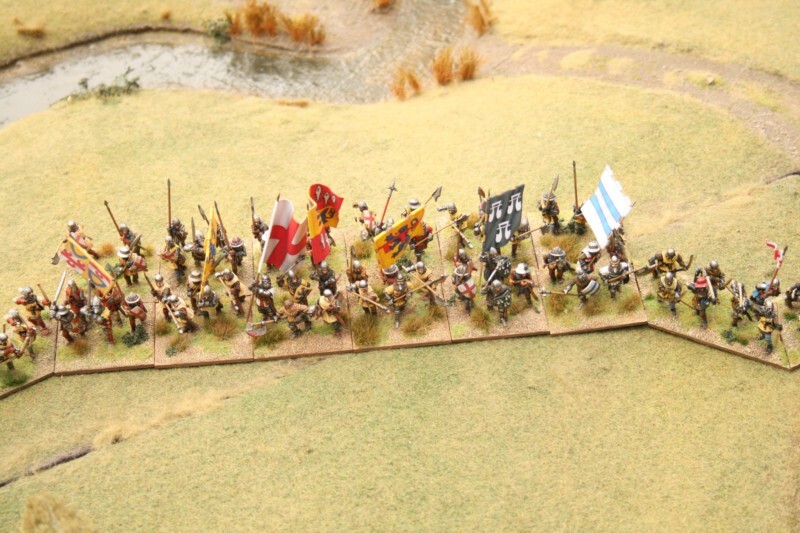 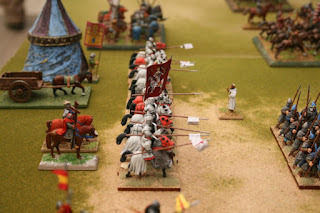 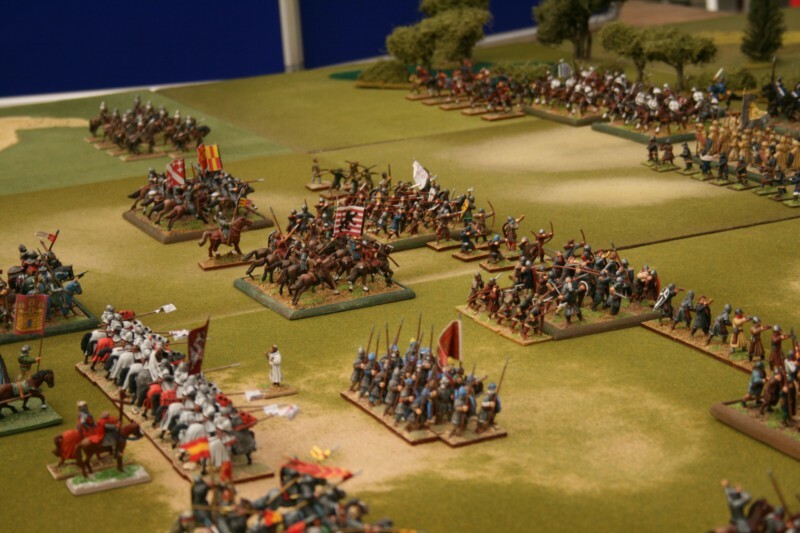 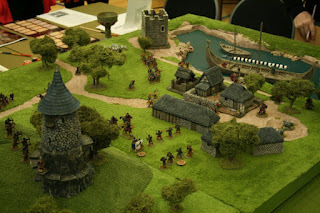 My club also had a great game of the Battle of Las Navas de Tolosa 1212. 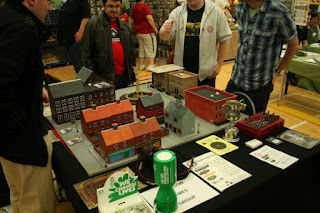 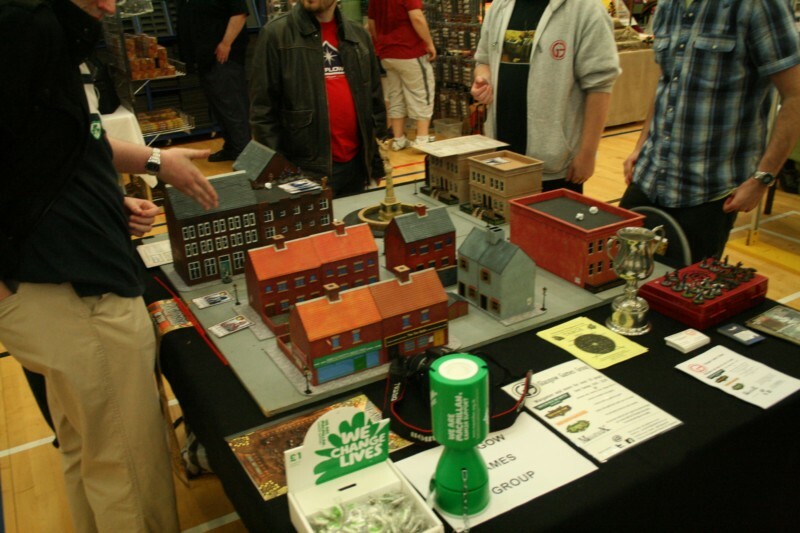 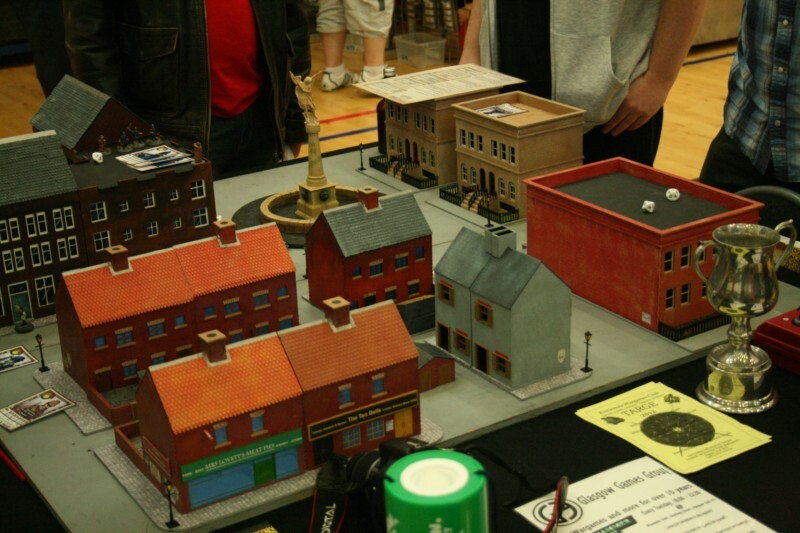 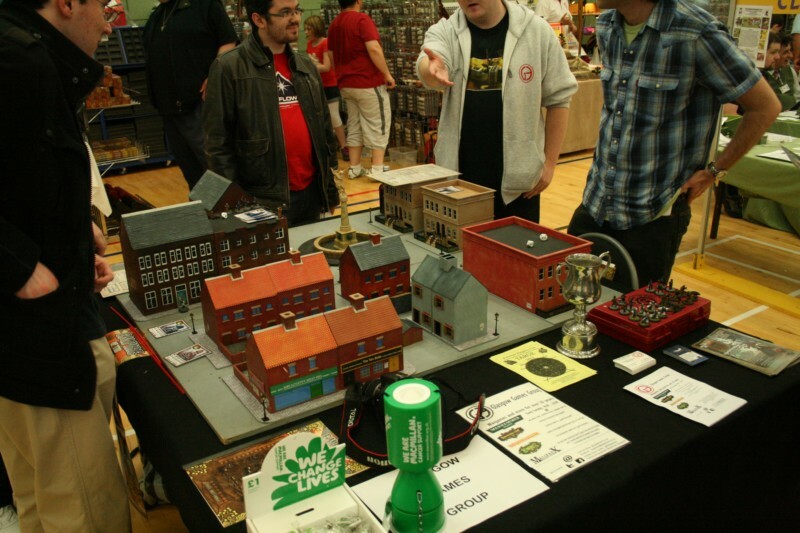 It was good to meet new and old people and also spend far too much money...well we need to keep the hobby going.